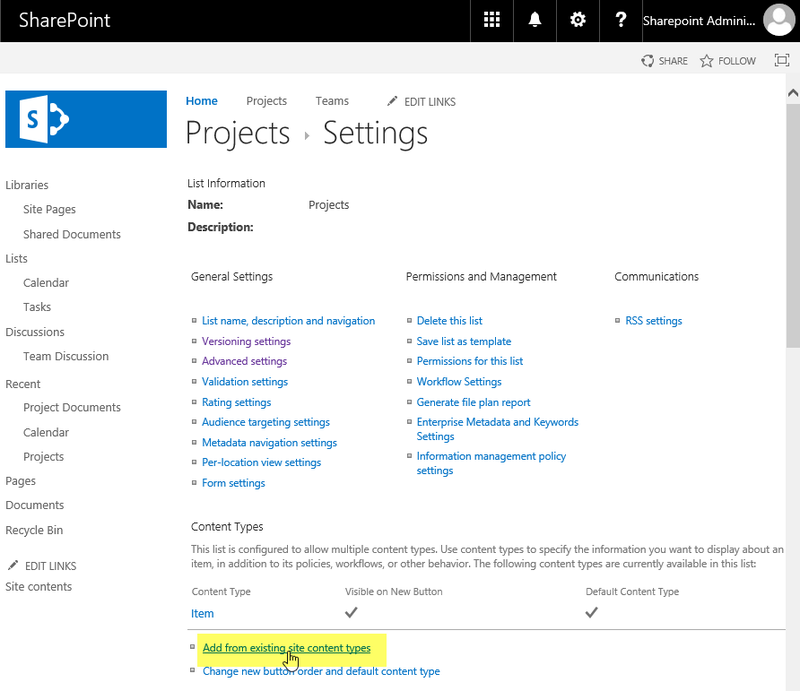 Requirement: SharePoint Online PowerShell to add content type to library. 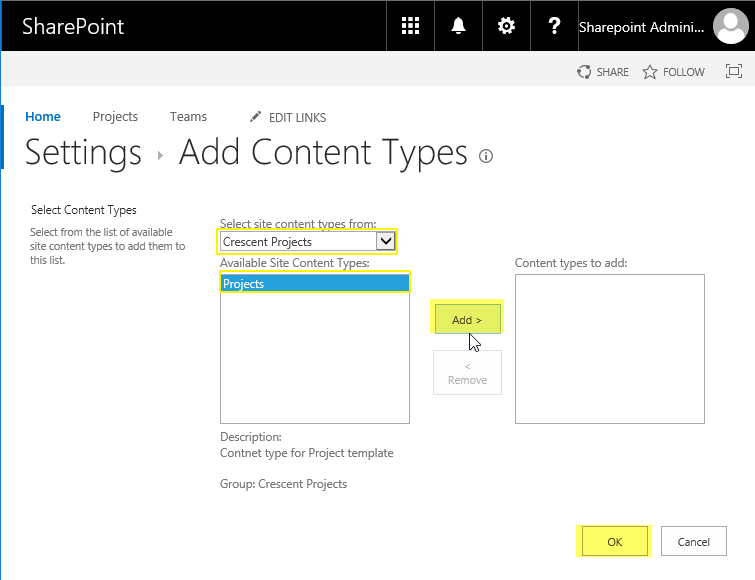 How to add content type to list or library in SharePoint Online? Set "Yes" for "Allow management of content types?" option and hit OK button in the bottom of the page to save your changes. Go to the list settings page again, You'll find "Content Types" group created with the default content type listed (E.g. You'll find "Item" content type listed for custom lists). From the Add content types page, select your content type to add and click on "Add" button and then "OK" once. That's all. Now you'll find the content type you added under "Content Types" group of list settings. Use -DefaultContentType switch to make the content type as default content type!